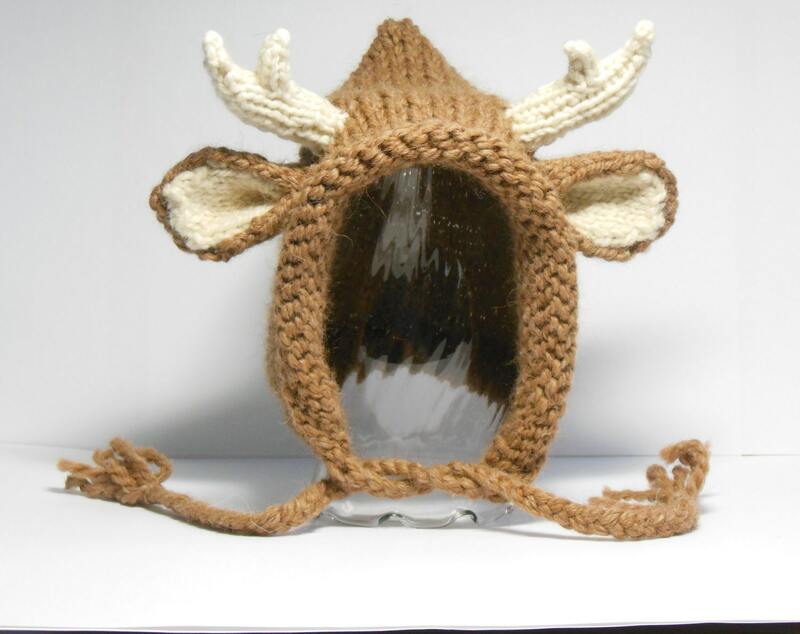 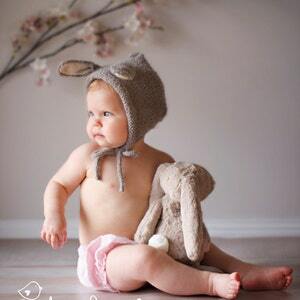 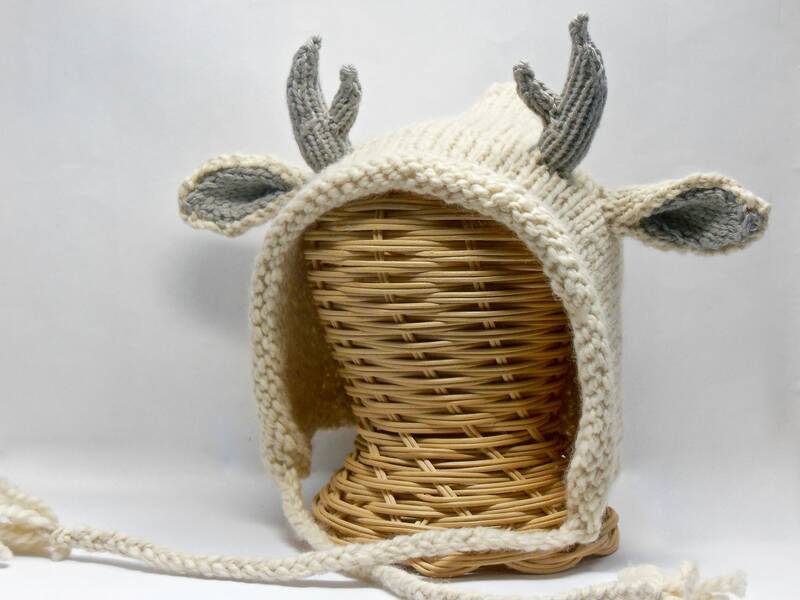 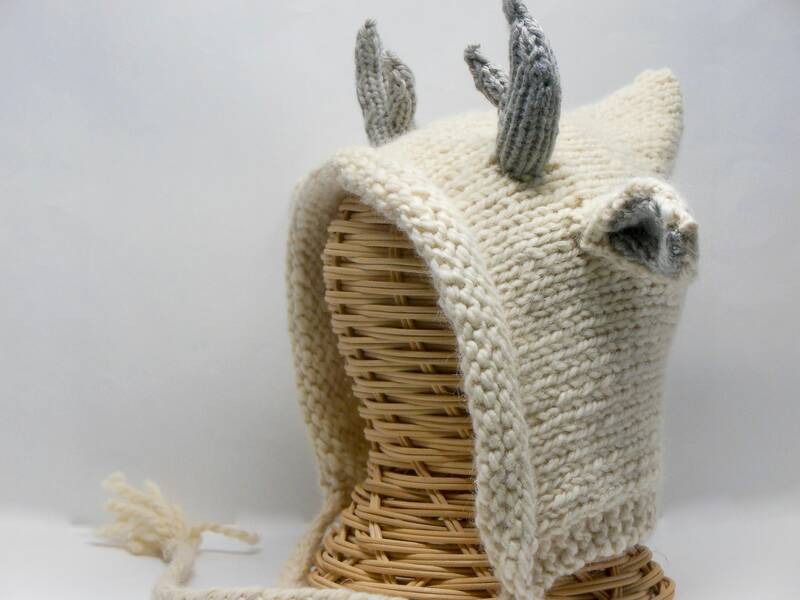 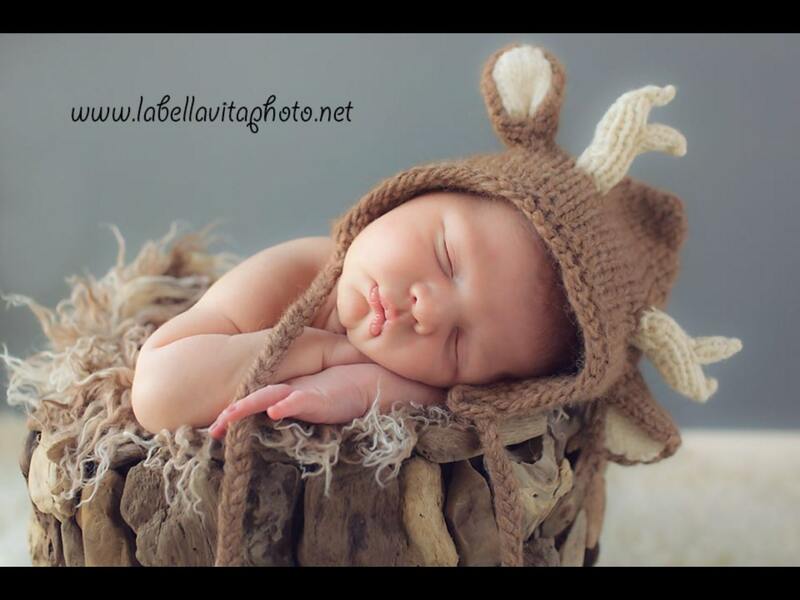 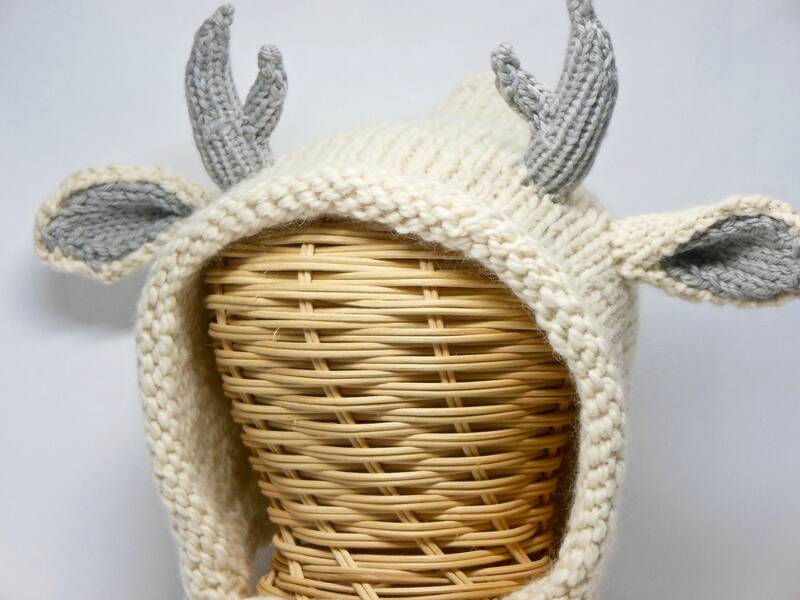 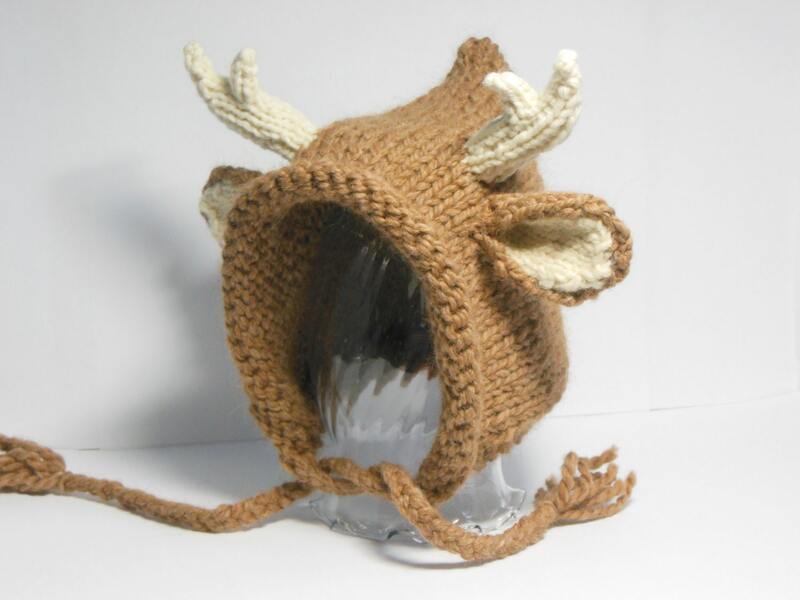 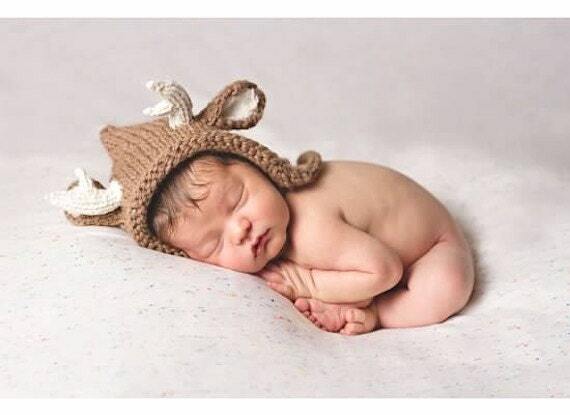 Your dear little one will be adorable and warm in this deer hat. 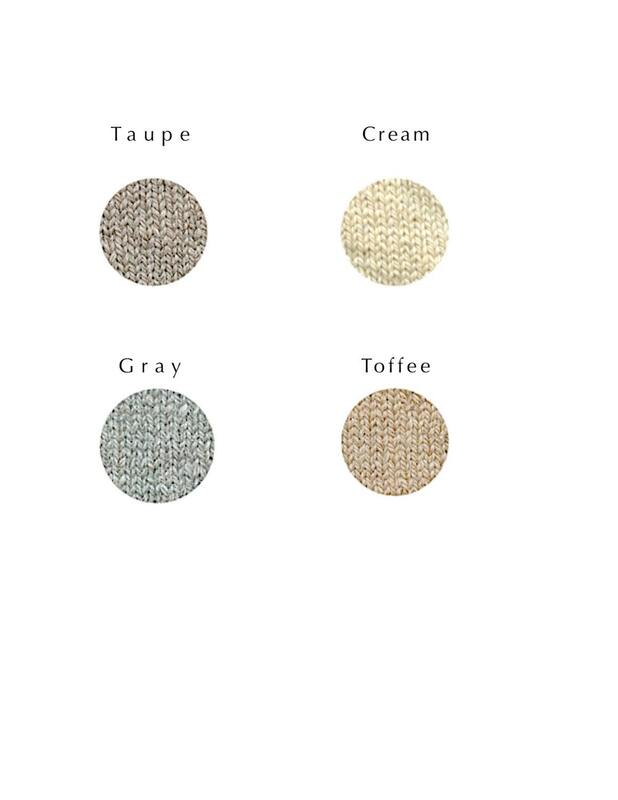 ►►►Please see color chart (last picture). 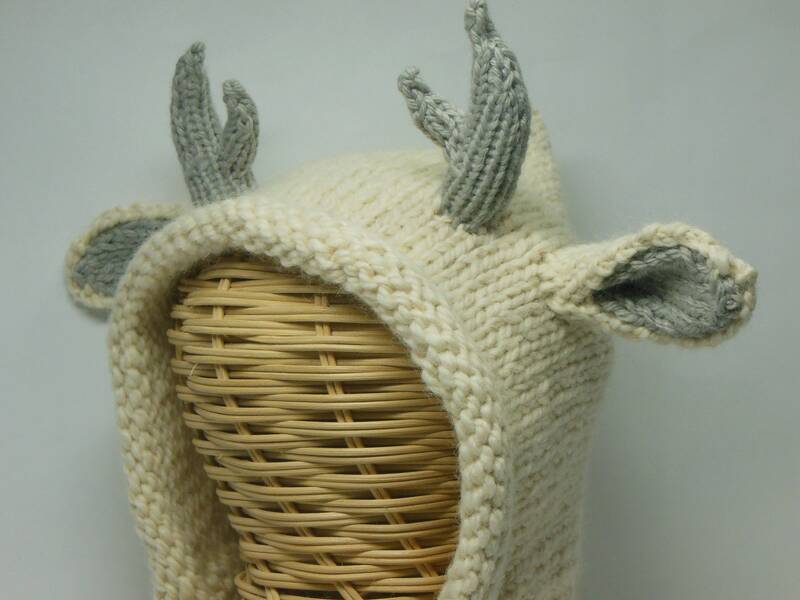 This hat is offered in Toffee, Taupe, and Cream (with gray antlers and inner ears, as pictured). 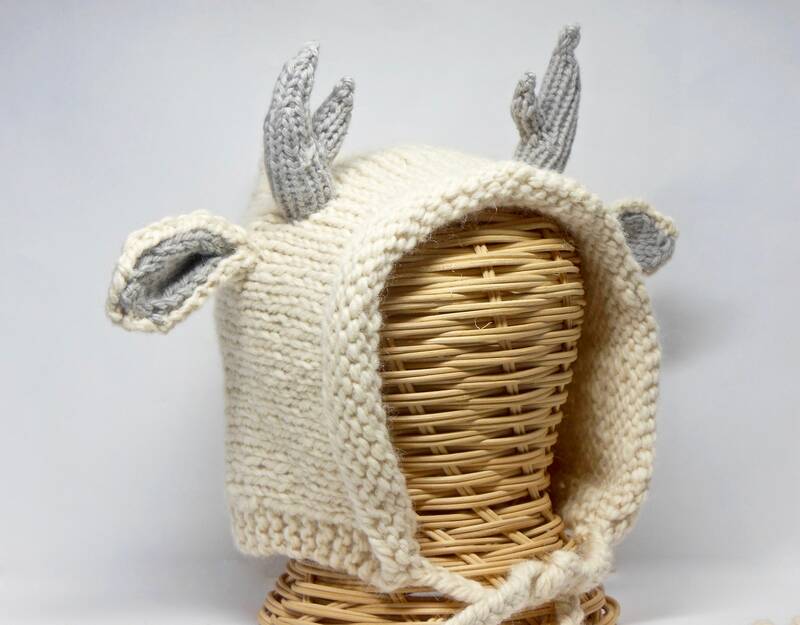 Please select at the time of purchase. 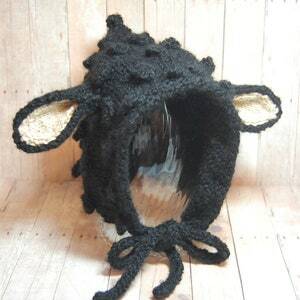 Wool and alpaca is naturally dust mite resistant and tends to repel dirt and water. 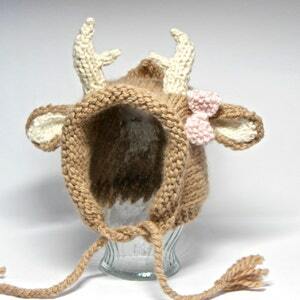 To best preserve this item, I always suggest to gently hand-wash with mild soap. 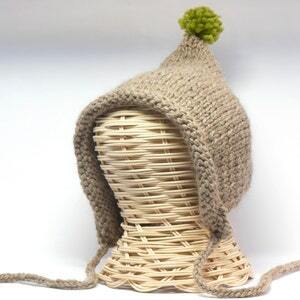 Shape hat and lay flat to dry.